Today’s automobiles are advanced, complex machines relying on dozens of computers and millions of lines of software code. They are also increasingly targets for sophisticated hackers. 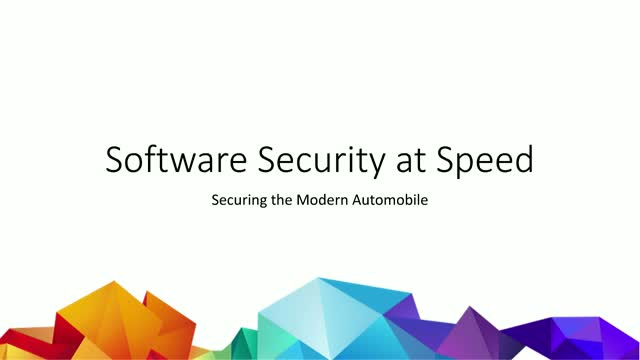 In fact, the software running on your car could contain multiple flaws that allow an attacker to take over control of the vehicle – either in your driveway or on the freeway. What steps are manufacturers taking to secure all of that code?